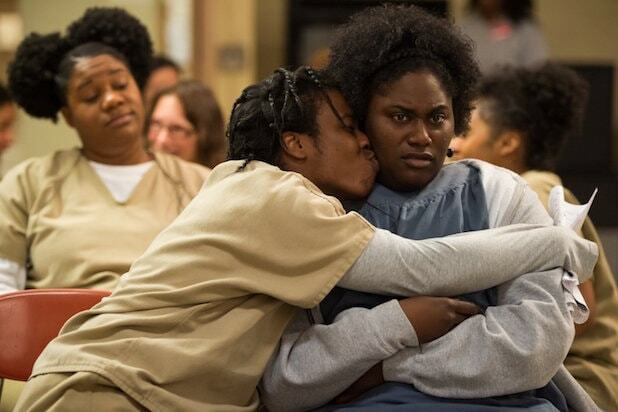 “Orange Is the New Black” is back, and just in time to take your summer to the max. On Tuesday, Netflix revealed that the dark comedy will return for Season 6 on July 27 with, well, is their another word for teaser that means extra teaser? Yeah, the release date announcement video is less than 20 seconds and just scans an abandoned mess hall in the prison. But we’re willing to overlook the lack of action now that we know when the sixth installment will drop. It’s been almost a year since we saw the ladies of Litchfield and, based on the one line of dialogue we get in the clip, we can tell you we’re entering a whole new world with them when they return. Well, at least that’s what Piper (Taylor Schilling) says and based on where we left things last year, its safe to say the times are a changin’. In case you didn’t remember (since it’s been a while) the final episode of season five played out over three days during a riot and saw Piper, Alex (Laura Prepon) and Nicky (Natasha Lyonne), holed up in Frieda’s bunker that had just been turned over by CERT officers, while the rest of the penitentiary’s inmates were loaded up on buses and shipped out to new prisons. 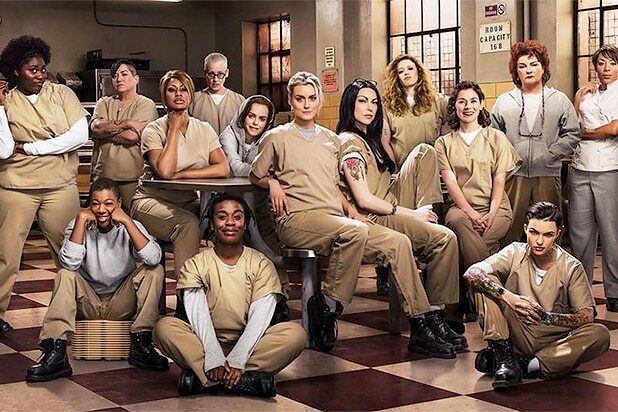 “OITNB” is produced by Lionsgate and also stars Laverne Cox, Uzo Aduba, Danielle Brooks and Dascha Palanco. “Orange Is the New Black” Season 6 will drop on July 27 on Netflix.